Rudolph Research can assist with your refractometer calibration requirements providing the necessary calibration materials for your industry application. Rudolph Research Analytical works with Cargille Laboratories to provide a range of refractometer calibration standards. This article is designed to serve as a guide as to which fluid will suit the application best. They are so safe you could drink them. They are just sugar and water. 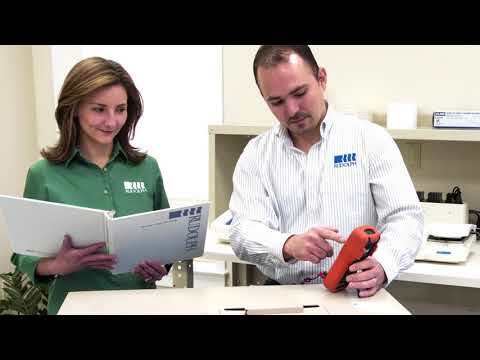 NIST traceability is the ultimate US standard. Stored at room temperature for 2 years. They can be used to calibrate hand refractometers as well as bench models. Can be used for refractometer calibration with hand refractometers as well as bench models. If the instrument is to be calibrated at a temperature other than 20ºC then refractive index fluids are the only choice. Use a fluid that is like the sample to be measured. If the results are reported in Refractive Index then use Refractive Index standards. 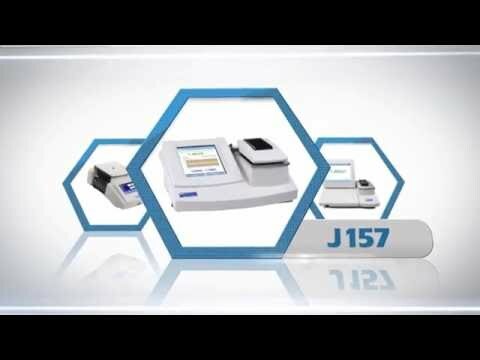 We purchased two J257 Automatic Refractometers ...Those instruments not only supply critical data in the creation and optimization of products, but they often do so as many as seven days a week. 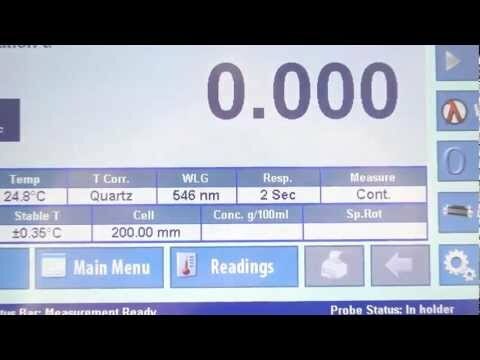 The ability to make fast, accurate and reliable determinations of refractive index in just a matter of seconds allows us to maximize the quality of our products.